An illustration and a matching squishy figure are then attached to the back of each case. So you can always press and play with the animal to relax. As animals there are cats, seals, rabbits, a panda or polar bears. Cute! As already mentioned at the beginning, there are these cases unfortunately, unfortunately, unfortunately only for iPhones, BUT I have an alternative ready. Now comes the master plan (drum roll): You simply buy the Squishy figures individually and glue them to your smartphone case yourself! 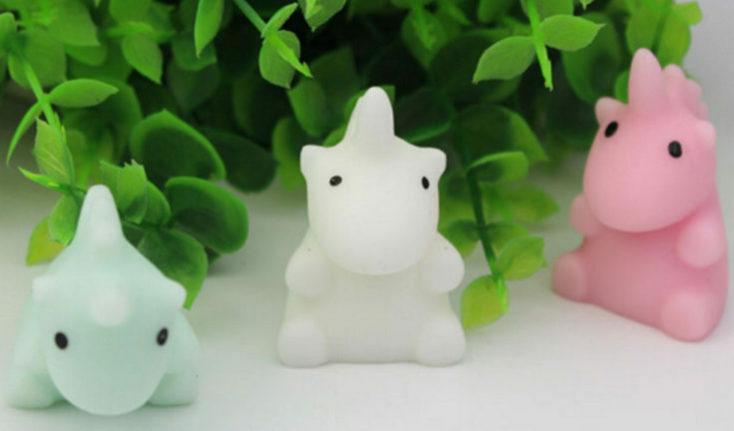 It has to be said that most of these smaller Squishy figures (from Amazon) are actually intended as pendants for mobile phones and therefore have small holes. If that doesn’t bother you, it can still stick on its cover (although of course it could be attached anywhere else. Best where you like to fiddle anyway 😉 ).